In the face of unprecedented disruption in the entertainment industry, Turner CEO John Martin recognized an opportunity for change. 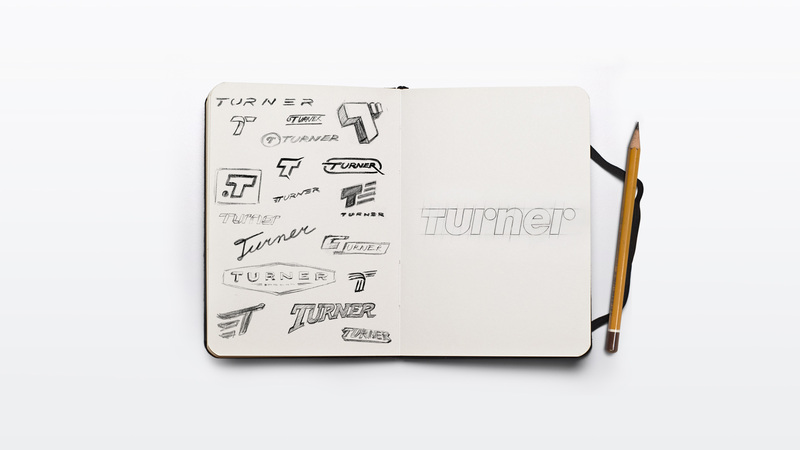 He wanted to align the organization under a bold, singular vision that rally employees, break down silos and encourage innovation among all networks under the Turner brand. 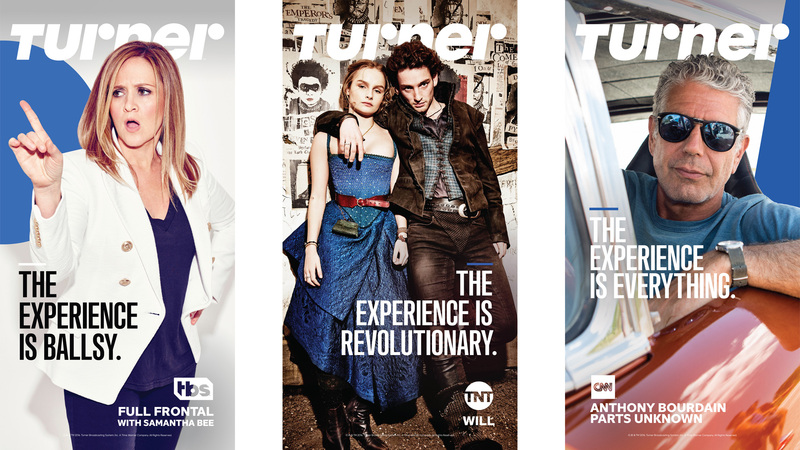 Our goal was to unite the company’s portfolio of consumer brands and its 10,000 employees under a single, powerhouse brand that positioned Turner for the future. Through a series of executive workshops, we developed “Make Now Matter,” a forward-looking philosophy that empowered employee engagement and a culture of innovation. 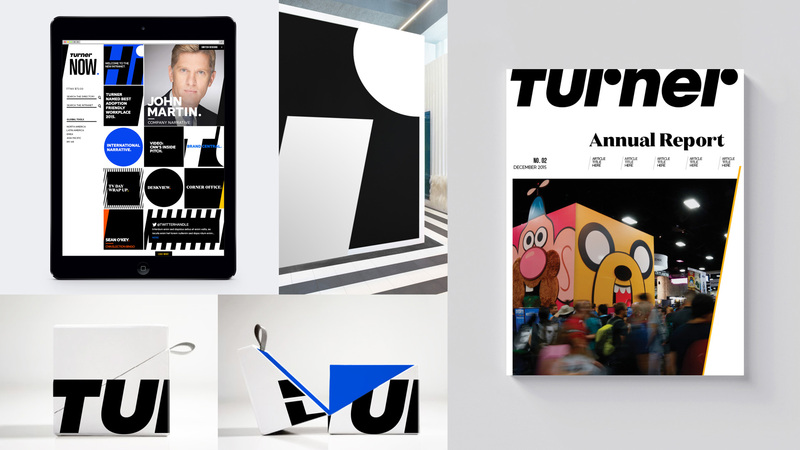 A new Turner logo was at the heart of brand identity, designed to reflect the spirit of Turner with confident simplicity, points of connection and a forward-leaning stance. 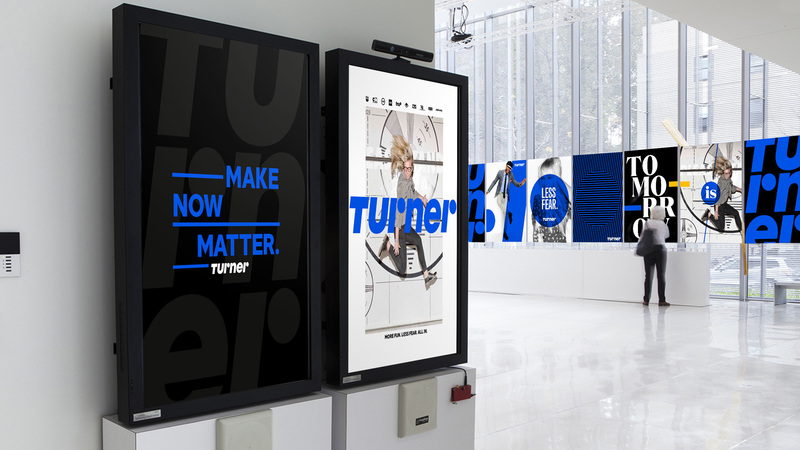 The Turner rebrand was unveiled to employees at a leadership forum and Global Town Hall, which included a brand story, anthem film and identity redesign that filled the halls of the famous Techwood campus. 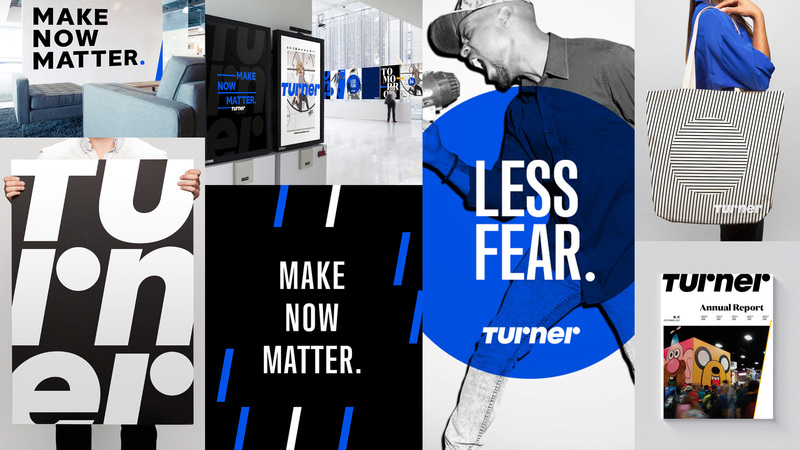 The new brand mantra also inspired a week-long internal event, “Make You Matter,” hosted at every major Turner location around the world.